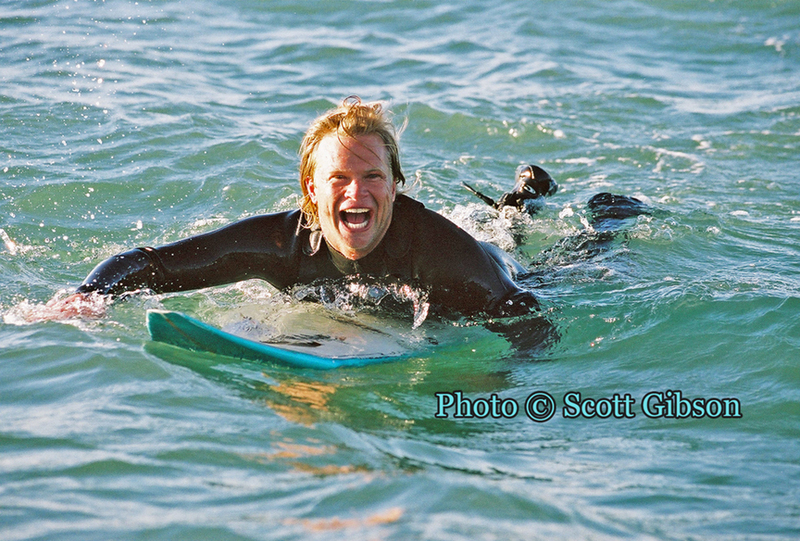 Described by peers as gifted, inspirational, magnetic, and the frequent carrier of arguably the biggest smile on the West Coast, Santa Barbara surfer and commercial fisherman Chris Brown, 48, has reportedly died. Law-enforcement officials have not publicly connected the numerous online reports of Brown’s passing to the recovery Saturday of the body of a middle-aged male from the shore roughly 600 yards east of Arroyo Burro County Beach Park, also known as Hendry’s Beach. Anthony Wagner, a spokesperson with the Santa Barbara Police Department, said investigators arrived around noon to the rocky shore below the Douglas Family Preserve, a bluff-top public open space also known as the Wilcox Property. Wagner added that the location where the body was found may not have been where the death occurred. The cause of death is under investigation, and Wagner said authorities were withholding the deceased’s name, as family members were still being notified. In Puerto Rico at the age of 17, Brown won the juniors division of the 1988 World Amatuer Surfing Championships. Brown turned pro shortly thereafter and was one of the few elite-level standouts who could challenge Kelly Slater, now widely considered the best competitive surfer in history. 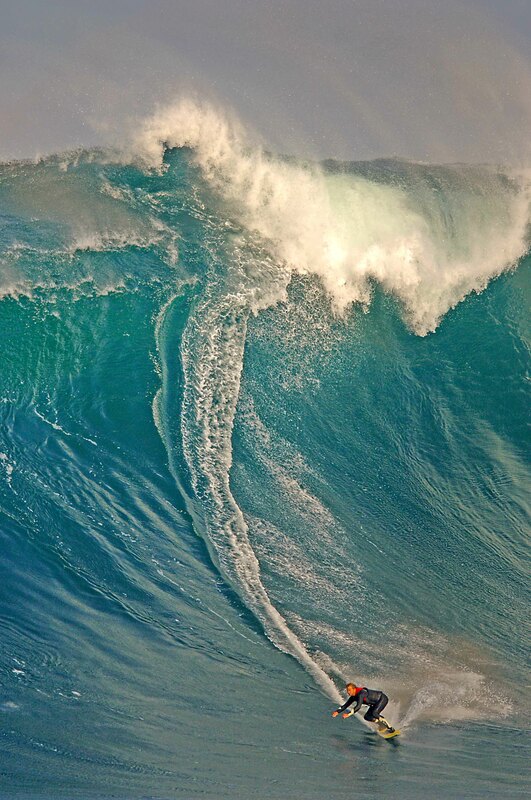 In the early 1990s, Brown was ranked among the top 25 professional surfers worldwide. [Update: Jan. 21, 2019, 3:46 p.m.] Authorities have confirmed that the deceased is Chris Brown. A Go Fund Me site has been set up for Brown’s daughter. More information here.